Our reputable building company in Devizes, Wiltshire, specialises in bespoke carpentry of the finest quality. To transform the look of your home, we also provide home extensions as part of a wide range of services that meet your requirements. Chirton Building Company has the expertise at hand to work on your thatch-roofed home. We also construct cupboards and anything else that you need to make your house a home. Simply give us your specifications and let us turn your cottage into something even more beautiful. 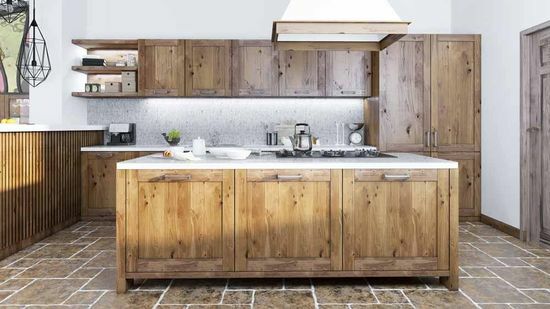 Using a variety of wood types including oak, MDF (medium-density fibreboard), idigbo, and bubinga wood, we have the materials and skill to create a rich, beautiful finish. All you have to do is choose the veneer finish you desire from our selection and make your carpentry project something that looks great for ages. The experts at Chirton Building Company build you a whole house out of solid oak. 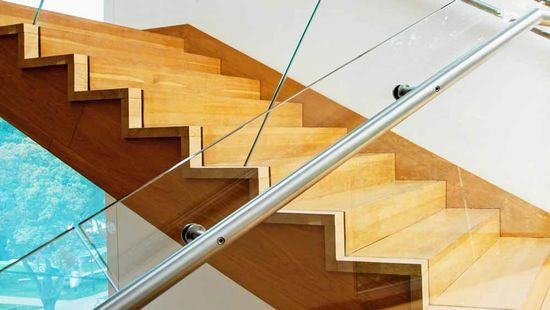 When you want something different that makes you stand out, talk to us about creating a homemade creation completely out of wood with gorgeous glass walkways and underfloor heating. Every aspect of your individual home is crafted by our team. For home improvements of the highest standard, there is no better choice than Chirton Building Company From new builds to groundworks and carpentry work tailored to your needs, we cover everything you need for a great service. Contact our reputable building company in Devizes, Wiltshire, for bespoke carpentry of the finest quality.